Around the turn of the new year, the off-season rumor mill is usually in full effect. All the sponsorship contracts are wrapping up, builds are coming out of the paint booth, and organizers are dotting T’s and crossing I’s on their contracts for the season. But what if there was an entire other group of drivers and organizers preparing for the drifting season in their own way? Equipped with their own set of off-season rumors, sponsor contracts, and driver changes? 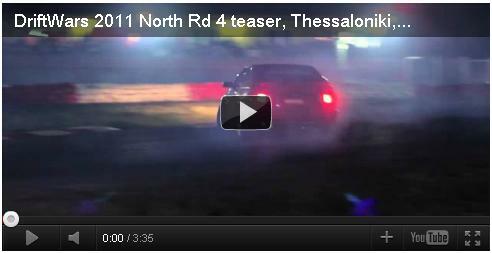 Well, welcome to the world of E-Sports Drifting. If you’re not familiar with E-Sports don’t be alarmed, while it has gained an impressive amount of popularity over the years, it is not yet a common household name. Now, E-Sports has primarily been ruled by fighting games, top down strategy games, and first-person shooters over the years. However, there’s a competitive side to gaming that has yet to hit the limelight, the world of competitive Forza Motorsport drifting. After 4 rounds of several national DriftWars, the situation in the top of the league is in flux. 5 drivers claiming openly champion the last battle of the island is expected to be top. 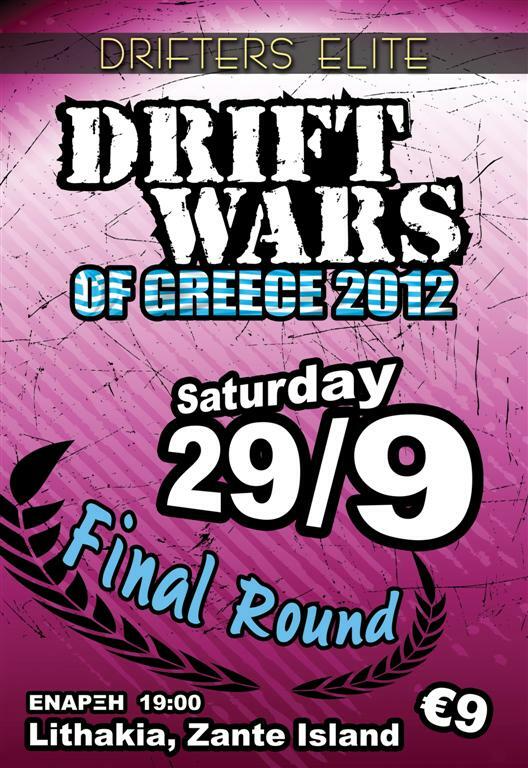 If you’re around, come with us to experience the rhythm of DriftWars and applaud this leading show. Tech House and Speed got to get some info while talking to Tyler McQuarrie on what was going at Falken with himself and what his upcoming 2012 plans might be.